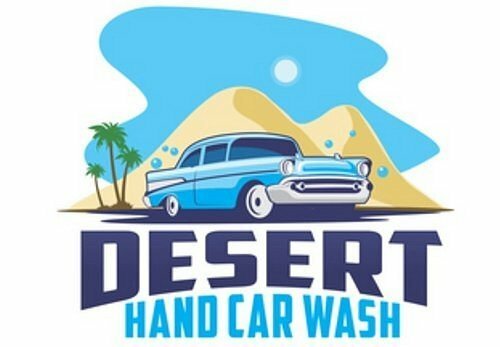 Desert Hand Car Wash, located in Palm Springs, CA, has been in business for over 70 years as Palm Springs exclusive 100% hand car wash facility. We pride ourselves as car specialists and try to take care of your car as if it was our own. We use only environmentally safe products on your car. 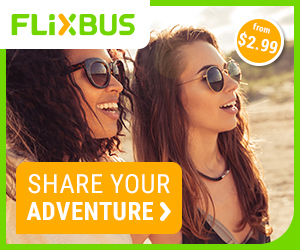 Your satisfaction is our goal! Stop by today and let Palm Springs Hand Car Wash restore that showroom shine to your vehicle. Some of our valued employees have been with Desert Hand Car Wash for over 20 years.